A wetlands is an area of land whose soil is saturated with moisture either permanently or seasonally. Such areas may also be covered partially or completely by shallow pools of water. 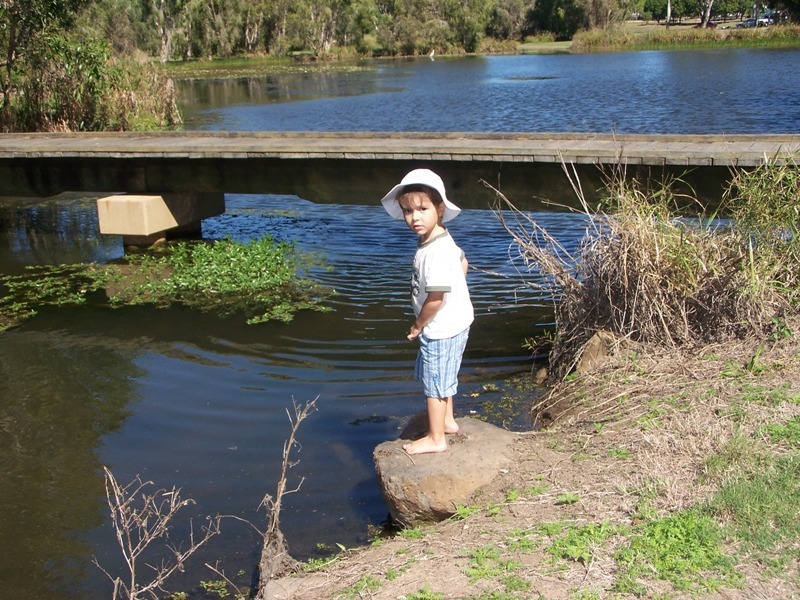 Wetlands are of interest to Councils in a couple of ways. As a discharge point for stormwater drainage.